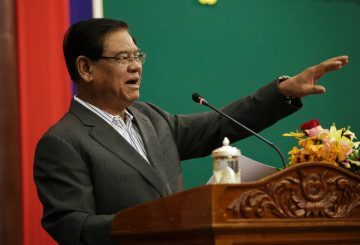 Prime Minister Hun Sen says the government is working to amend the law on provincial and district council elections. 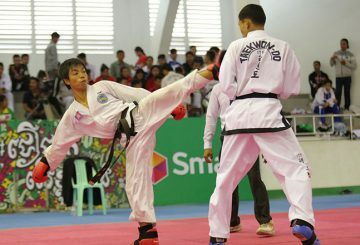 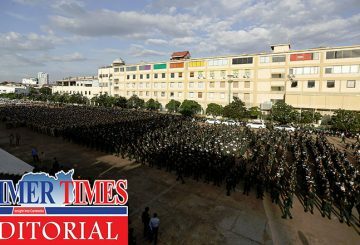 Fans flocked to the National Stadium for the closing ceremony of the ITF Taekwondo. 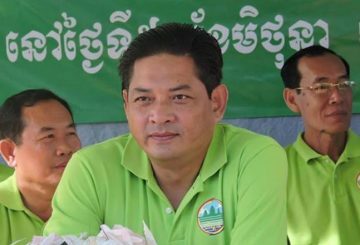 Oddar Meanchey governor to be replaced by the deputy governor of Tboung Khmum. 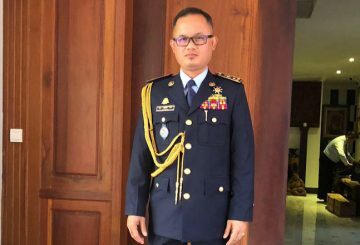 Events over the weekend were interesting as there were sweeping changes in the Ministry of Interior, where up to 10 senior officials were asked to retire and new ones installed. 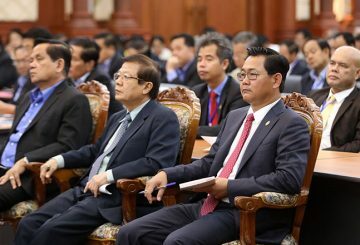 The Ministry of Interior us investigating Chinese hackers who attacked state institutions. 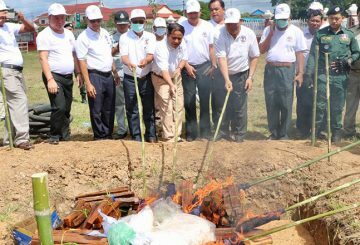 Authorities destroyed more than 30 kilos of drugs seized since 2016 at Stung Treng Provincial Hall yesterday morning. 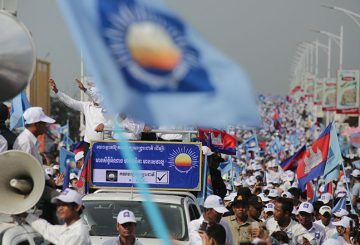 Son of a former CNRP official submits an application to form a new political party. 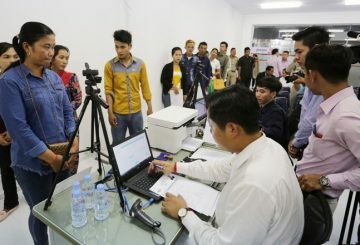 The Anti-Corruption Unit announces the result of its investigation into slow work by Department of Identification officials. 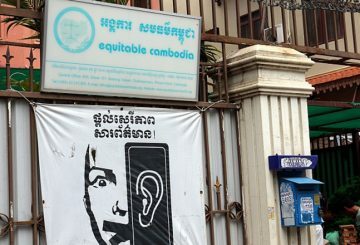 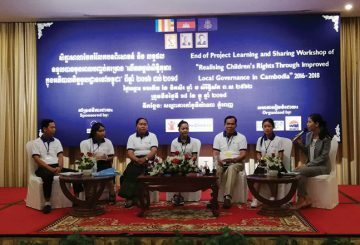 Interior Ministry allows Equitable Cambodia to resume its work. 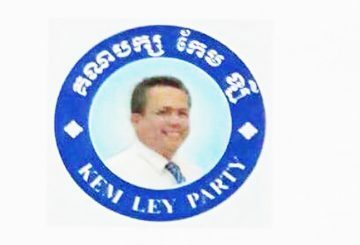 The Ministry of Interior has denied a request from the brother of slain political analyst Kem Ley to form a new political party. 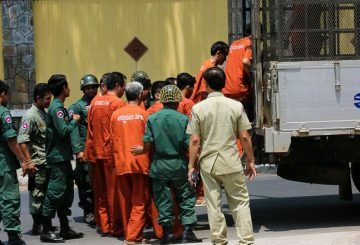 28 Cambodians convicted of crimes in the US are deported last year. 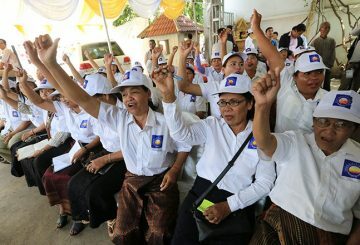 The Human Rights Party has officially submitted a letter to the Ministry of Interior asking for its own dissolution prior to upcoming elections for which it will not field any candidates. 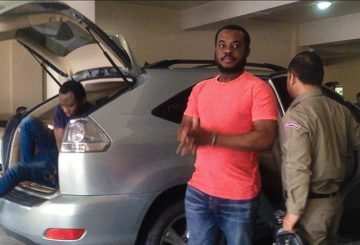 Two Nigerian men and a Cambodian woman are sent to Phnom Penh Municipal Court for allegedly smuggling more than two kilograms of ecstasy from Belgium to Cambodia. 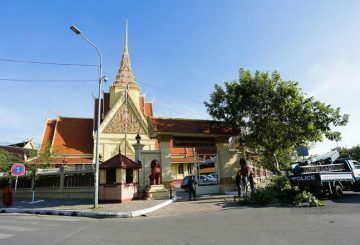 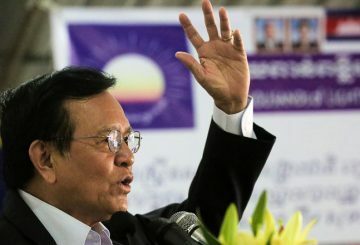 The Cambodian Supreme Court has issued a verdict to dissolve the Cambodia National Rescue Party based on a complaint and evidence provided by the Ministry of Interior. 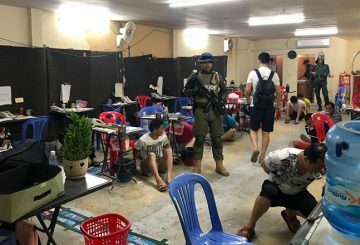 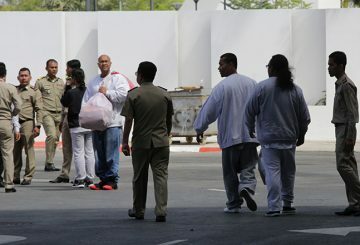 Since the crackdown on drug trafficking was started by the Ministry of Interior in January, cases have been piling up in the courts and the prisons have been packed with suspects. 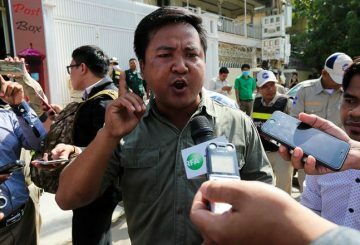 A police officer is under arrest for spraying security guards in the face with insect killer. 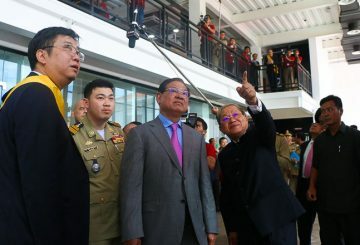 The ministry launched television station NICE TV will focus on broadcasting crime crackdowns and government achievements. 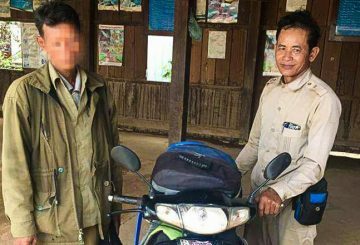 Three men are under arrest for impersonating police officers and stealing a motorbike from a man in Por Senchey. 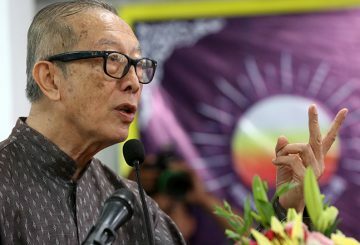 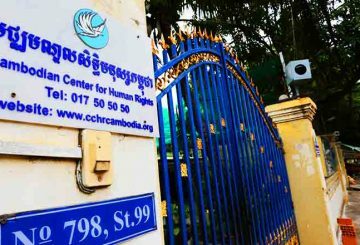 The Ministry of Interior is launching an investigation into CNRP funding after a leaked document alleges the party receives funds from a foreign organisation. 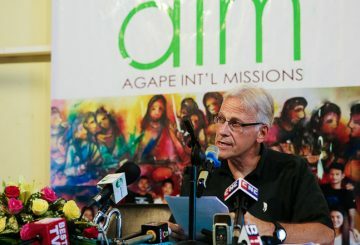 Agape International Mission formally apologises over its involvement with CNN. 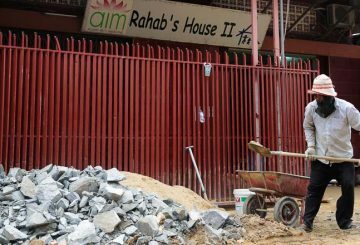 The Ministry of Interior’s investigation into Agape International Mission has concluded. 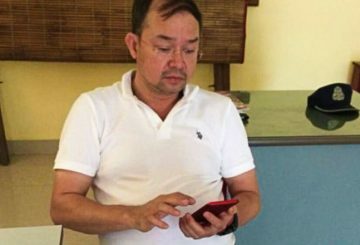 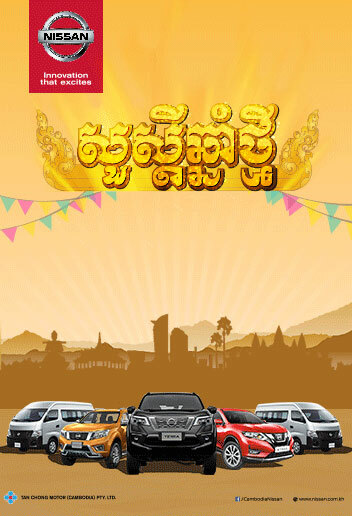 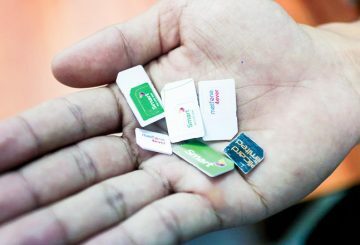 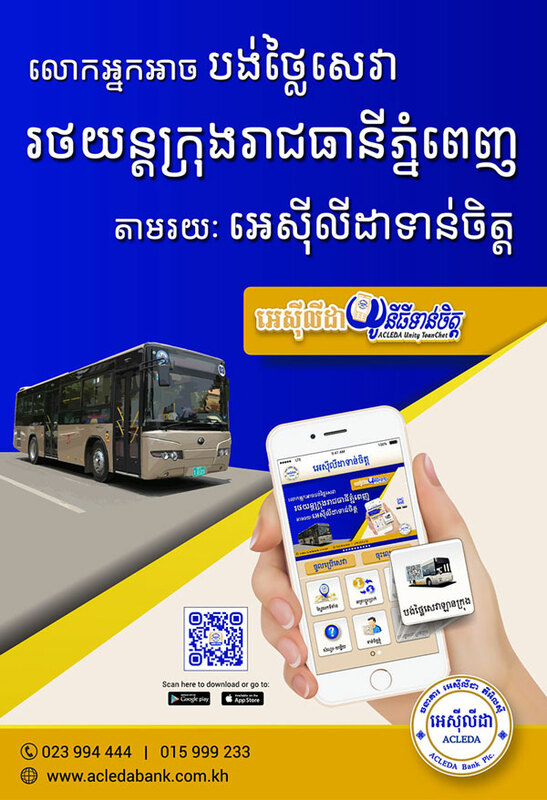 Cambodia’s telecommunications regulator is calling on mobile network operators to give assurance that all subscribers have registered . 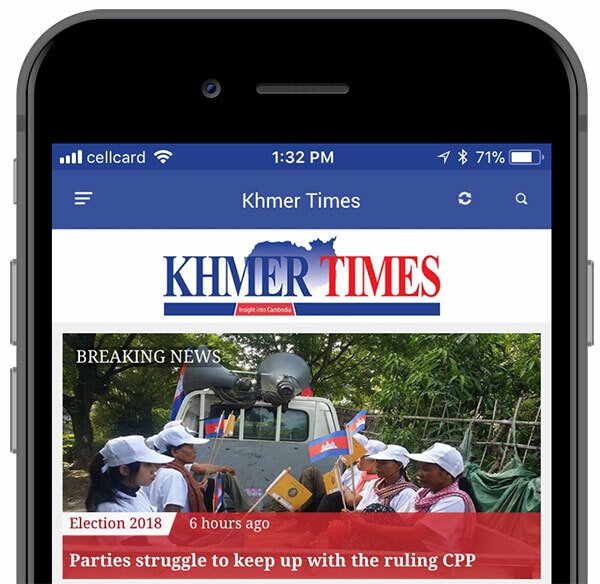 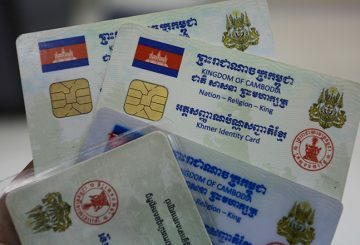 Khmer Power Party warned after failing to notify ministry of party nomination.